The deadline for the intial round of the Compliance Inspection Program has passed. The Public Media Business Association (PMBA) recently accepted applications from public radio and television stations interested in participating in the new PMBA Compliance Inspection Program. Development of this program will be funded by the Corporation for Public Broadcasting (CPB) under the Collaborative Operations and Services Grant Program. The PMBA Compliance Inspection Program is a cost-effective method for stations to obtain specialized compliance assistance in order to have their compliance procedures in order -- so they are prepared for an audit by the Inspector General (IG), and so they know they are good stewards of their public funds. Public radio and television stations that receive funding from CPB fail to meet many of the compliance requirements contained in their annual community service grants (CSGs). According to a 2011 audit conducted by the IG and presented at the PMBA Annual Conference, 54% of stations surveyed were out of compliance for open meetings, and 43% were out of compliance for open financial records. Stations who participate in the PMBA Compliance Inspection Program will benefit from PMBA’s specialized and collective knowledge of CPB requirements. Rather than fear penalties and/or forfeiture of CSGs that could result from an official IG audit, stations may access subject matter experts to review and recommend changes to station procedures, thereby improving station compliance. On-site Review: Ten stations will receive one-on-one counseling, site visits, training, and standardized templates and procedures to improve station compliance with CSG requirements. These stations will be asked to fill out a comprehensive questionnaire and provide requested documentation during the inspection. On-site visits will require approximately 1-2 days with station staff, plus follow up time. Desk Audit: An additional 25 stations will be selected to participate in a desk audit, including a survey and requests for documentation. Stations will receive an assessment, identification of risk areas, and a collection of forms and procedures to enhance the information gained from on-site inspections. 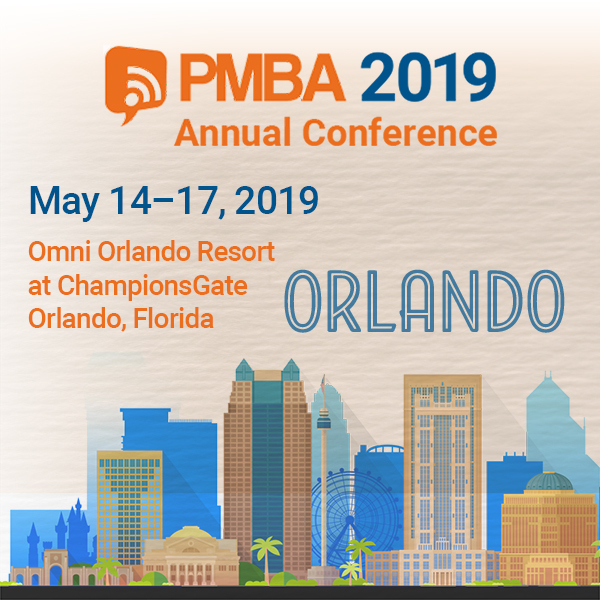 The PMBA Compliance Inspection Program’s mix of hands-on review and expert guidance will accelerate your staff’s understanding of their compliance requirements, implement improved procedures and documentation at the station level, and reduce the rate of CSG non-compliance. The program will provide stations with review and assessment of current compliance procedures, document recommended changes, and develop easy-to-use tools and resources that will help stations make their compliance initiatives more efficient and effective. Stations selected to participate in the initial round (before June 30, 2014) will have their PMBA inspection funded through the grant from CPB. After this initial period, PMBA will offer the PMBA Compliance Program as a fee-based service.